Federal Communications Commission Chairman Ajit Pai has started the process to roll back Obama-era regulations for Internet service providers. The agency is scheduled to vote on Thursday on whether to reverse regulations of whether all web traffic should be treated equally. It seems like a lot of Americans are interested in the net-neutrality debate. Some 22 million public comments have been filed with the Federal Communications Commission on the issue of whether all web traffic should be treated equally. The agency is scheduled to vote Thursday on whether to reverse regulations put in place during the Obama administration that were aimed at guaranteeing that. But, it turns out, much of that public input is not what it appears. The Pew Research Center took a close look at the comments. Associate Director Aaron Smith said several things popped out. Maybe the biggest, 94 percent of the comments "were submitted multiple times, and in some cases those comments were submitted many hundreds of thousands of times." So in other words, almost all of the comments seem to have been parts of organized campaigns to influence the FCC commissioners to vote one way or the other. Now, organized campaigns to influence public policy, whether before an agency like the FCC or on issues before Congress are probably as old as the republic. But this is taking it to a new level. For instance, the names listed in the public comments: Smith said there were a lot of duplicates. The top name of those submitting the comments was "The Internet." "The Internet," Smith said, "submitted about 17,000 comments out of the 22 million." Common names, like John Johnson and John Smith, were each on thousands of comments. And there were others that stood out, including John Oliver, the host of HBO's Last Week with John Oliver, who did a widely viewed segment in favor of net neutrality regulations. "In theory," Smith said, Oliver submitted "several thousand comments. 'Net neutrality' submitted several thousand comments." Smith added, "We saw a number of cases where names were either duplicated or were in some cases not names at all." 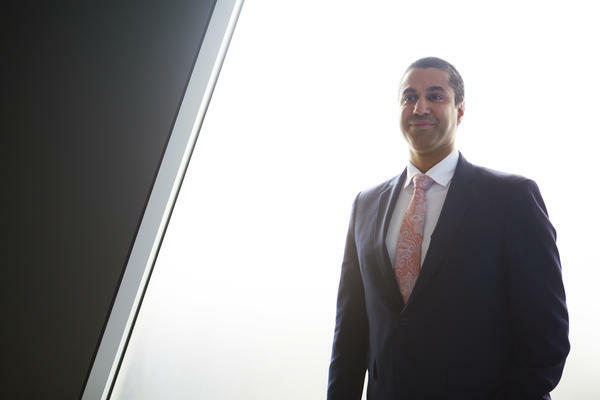 Pew found that the most prevalent single comment, filed 2.8 million times, opposed FCC Chairman Ajit Pai's proposal to roll back the net-neutrality regulations. But then the next six most prevalent comments favored Pai's position. New York Attorney General Eric Schneiderman's office conducted its own investigation into the comments, and determined that as many as two million were fake. "You cannot conduct a legitimate vote on a rule-making proceeding if you have a record that is in shambles as this one is," Schneiderman, a Democrat, told reporters at a recent news conference. He called on the FCC to delay its vote. Schneiderman also set up a website where people can see if their names appear on any of the comments. It's not clear whether the fake comments were submitted by bots, although Pew found that on several occasions, tens of thousands of comments came in at the same precise moment. Democratic FCC Commissioner Jessica Rosenworcel said half a million of the fake comments originated from Russian email addresses. She said the issue with the FCC comments calls into question the integrity of the entire public comment process, across the government. 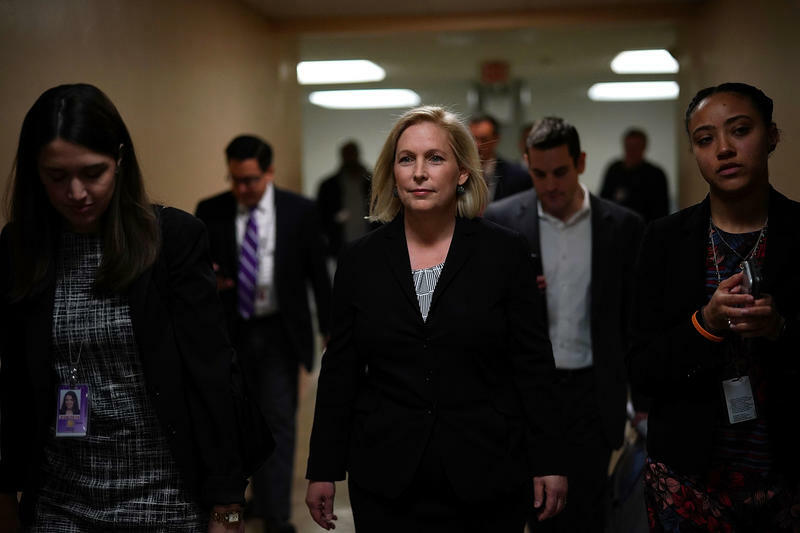 "Agencies open up their doors, in effect ask the American people to tell them what they think about proposed rules, how their lives might be changed by them," she said. "It is essential that we come up with ways to manage the integrity of that process in the digital age." An FCC spokesman said the commission will hold its vote on whether to overturn the net-neutrality rules Thursday as scheduled, despite calls by Schneiderman, Rosenworcel and 28 Democratic senators, who are urging it be delayed in order to investigate the fraudulent comments. Rosenworcel said that shows the FCCs "sheer contempt" for public input. 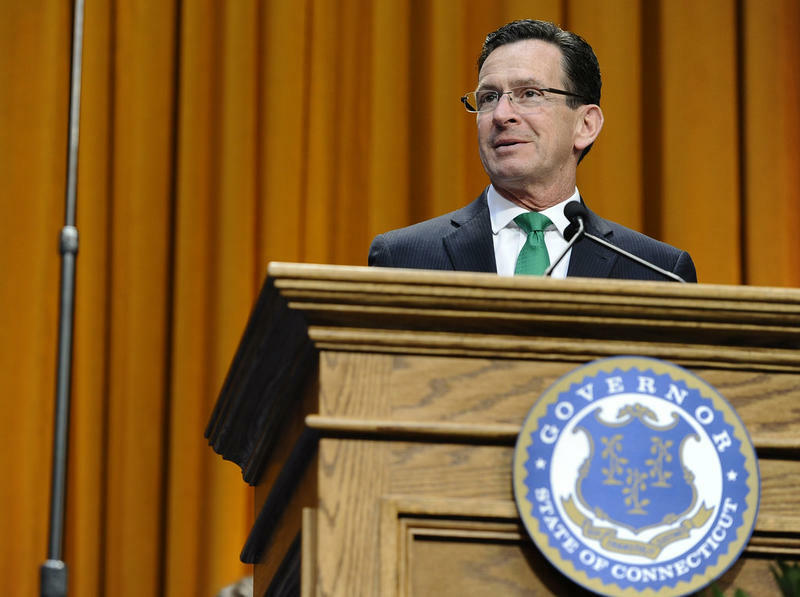 Wine may soon be on sale in local grocery stores -- just one of the options Governor Dannel Malloy released Wednesday designed to mitigate the Connecticut's projected $208 million budget deficit. 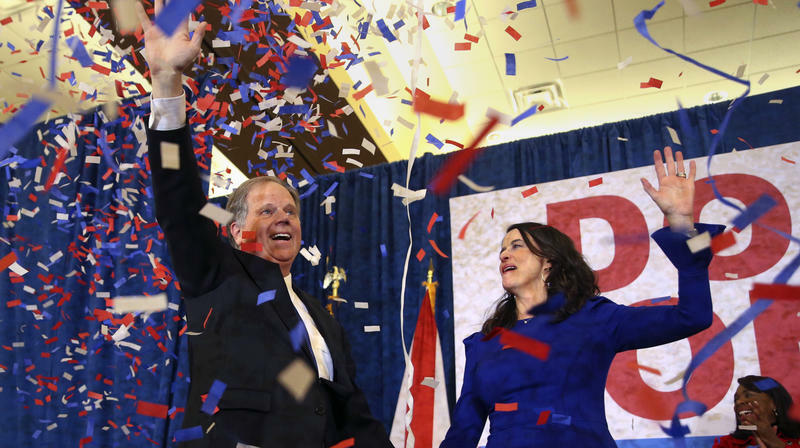 Democrat Doug Jones has won the Alabama Senate special election, a victory that was a stunning upset in a deeply red state that voted overwhelmingly for President Trump. The president, who had backed Republican Roy Moore despite multiple accusations of sexual misconduct and assault, congratulated Jones on Twitter.